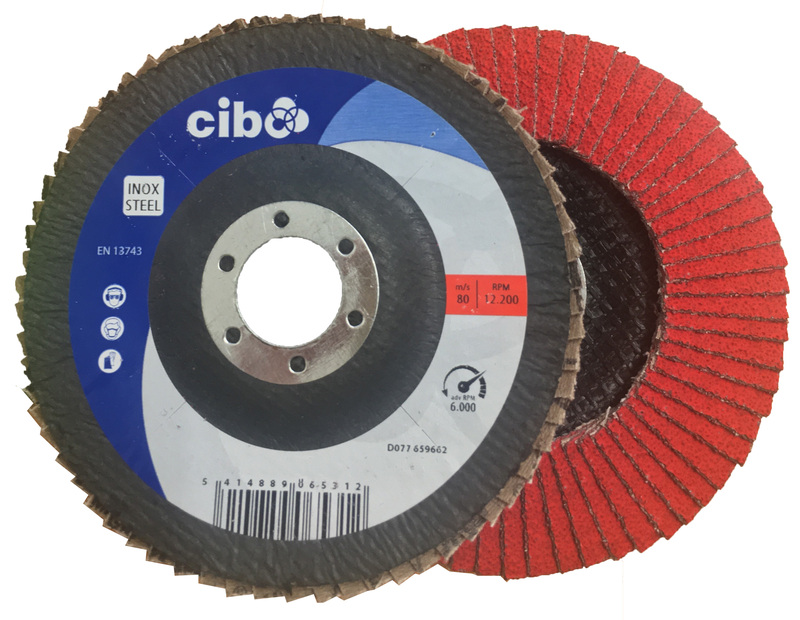 Sizes for 115mm and 125mm angle grinders. 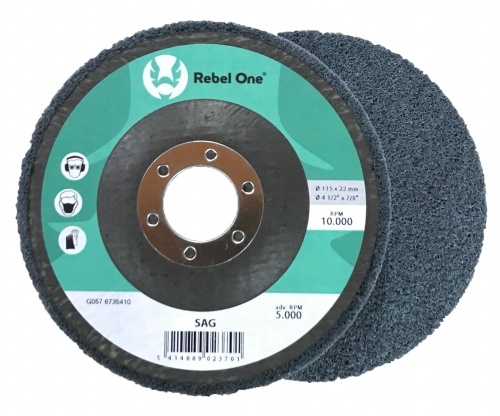 Suitable for stainless steel. Free from chlorinated, sulphurous and ferrous contaminants. 1.2mm thickness, giving a good balance of fast cutting speed with rigidity for straight cutting. 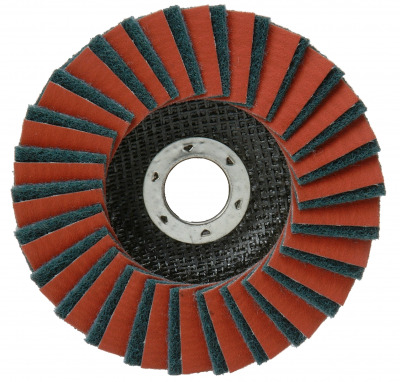 Special Offer: Buy 200 115mm discs for just £116, or 200 125mm discs for just £150. 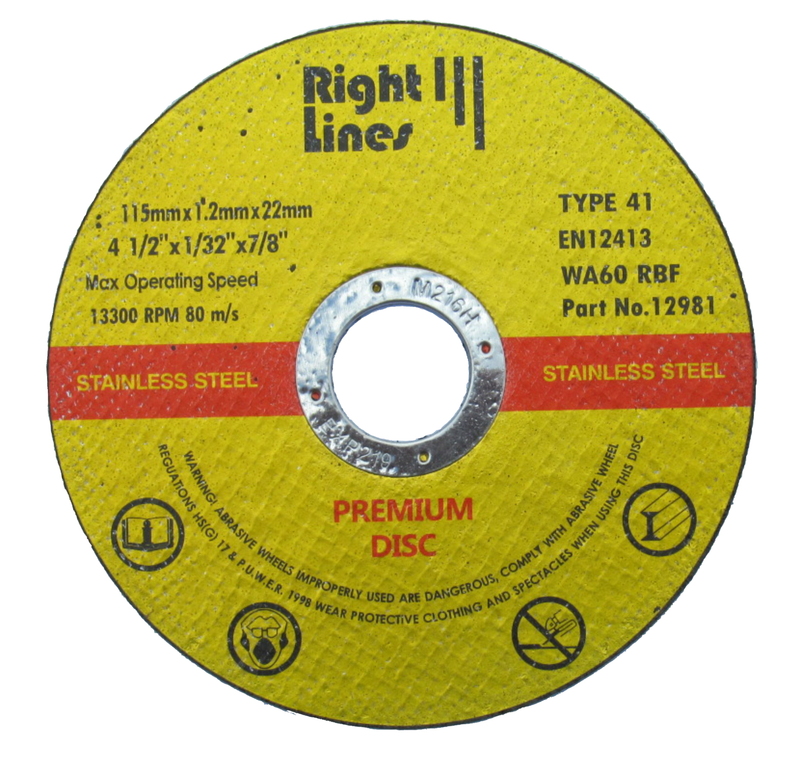 Rapid Combi-Discs will remove a tig weld and leave a fine finish on stainless steel in one operation.